Is it possible to help people feel relaxed and at home in places such as cinemas and airport lounges? In a video entitled "Hospitality Lessons" from Monocle Magazine, two interior designers describe how elements like lighting, patterns, furniture and textiles can help people feel at ease and welcome in public spaces. "Design is a critical ingredient for a warm welcome," says the film narrator. For the U.K.'s Curzon Cinemas, designer Afroditi Krassa describes how she removed the box office from Curzon's London Victoria location to create an open, democratic and multi-use space. And for Curzon's Cantebury cinema, Krassa embraced the unique space offered by an 1890s warehouse conversion. "We've tried to replicate a home cinema idea, so the place feels very homelike," Krassa says. "We've got little different pockets of areas where people can congregate that feel almost like your lounge or your kitchen table, really celebrating the communal part of the cinema." 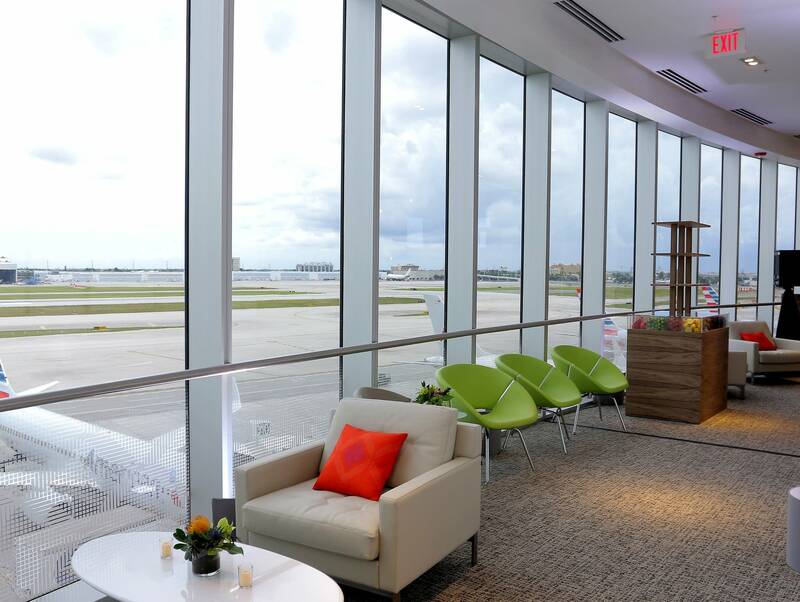 It may be a bigger challenge to create a relaxing space in a bustling airport. Cathay Pacific Airlines looked to London-based Studioilse to design its frequent-flyer lounge within Tokyo's Haneda Airport. "Home, I think, is a state of mind, and actually, I think in the digital age, we need to feel at home in public space," designer Ilse Crawford says. "To make people feel welcome in whatever domain you're in I think is critical today … We're very interested in light and materiality because those two things probably affect our mental well-being more than any other." Watch the complete (and quite relaxing) video below.